OnePlus launched OnePlus 3 and 3T Smartphones in 2016. 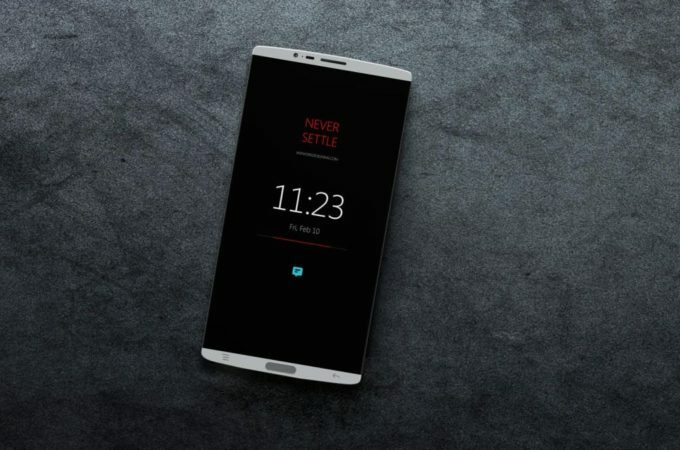 OnePlus to launch company's next smartphone OnePlus 4 or 5 in June 2017. Now we have OnePlus 4 Concept Created by DBS Designing. 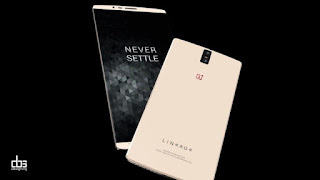 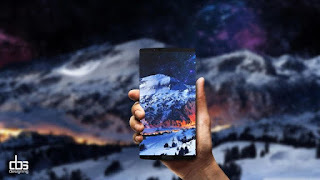 The device will feature a 5.5 inch Quad HD display powered by Snapdragon 835 processor, as well as 6 or 8 GB of RAM and 128 or 256 GB of storage. 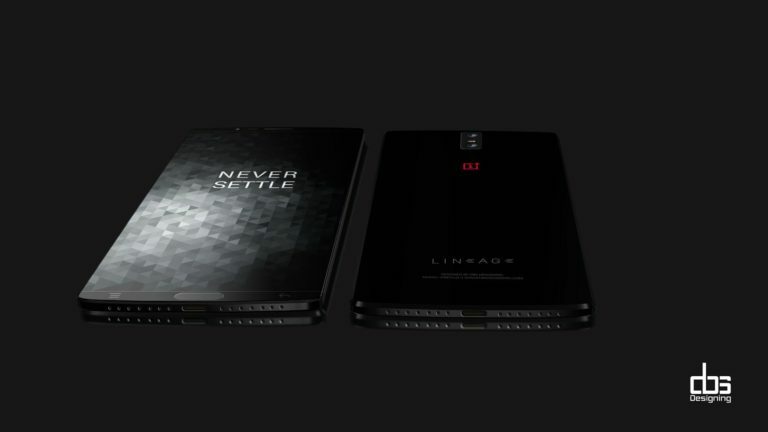 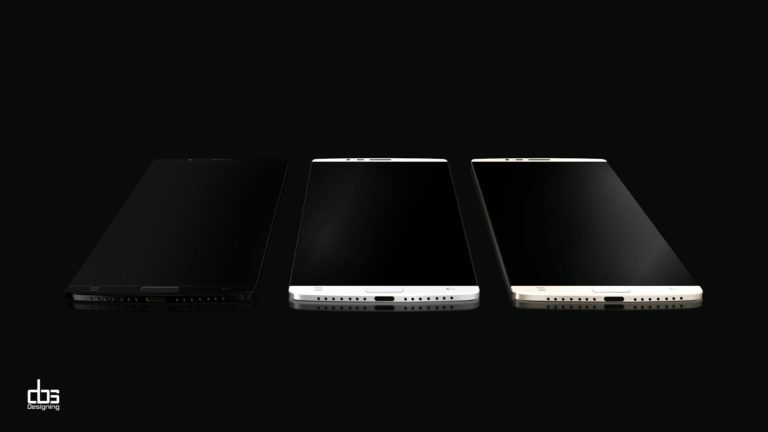 There’s also a 5000 mAh battery in the mix, a 16-megapixel front camera, and an 18-megapixel dual back camera.